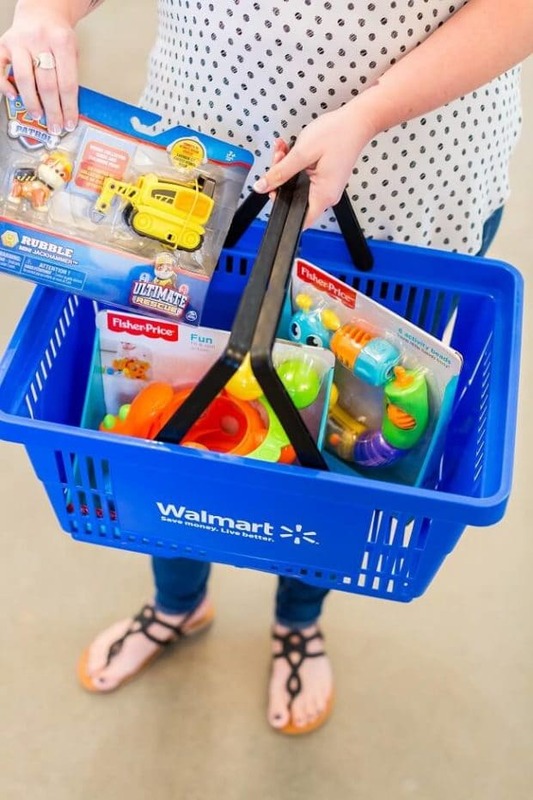 Kid’s gift ideas are easy when you shop Walmart Black Friday for the best toy ideas! If you are anything like me, you love being in the know. And today my friends, you will be in the know. I’m going to give you an exclusive sneak peak into the hottest Walmart Black Friday deals for the kiddos in your family. I was first introduced to Black Friday shopping many years ago with a dear childhood friend. His entire family went Black Friday shopping every year. It was a huge family event. The entire gang gathered: grandparents, aunts, uncles, cousins. And it wasn’t just willy nilly shopping to check out what was available. It was a planned attack. I always loved his mom and I was in even more awe of her as I saw her completely wipe out her Christmas shopping list in one fell swoop thanks to one Walmart Black Friday trip. 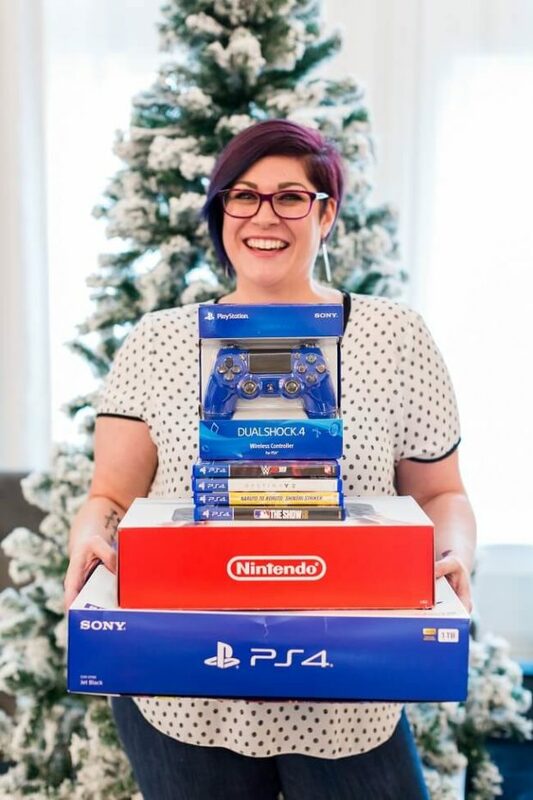 Not only would she snag the hottest and best items for every family member, the savings were incredible. After one trip with their family, I was hooked on Black Friday. 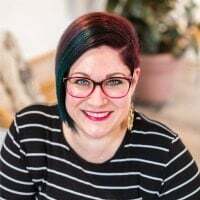 Now as a mom myself, I relish in the fun of planning my Black Friday list and executing it to perfection. There are few things as satisfying as grabbing an item you know your child will love and scoring a great deal on it. It’s perfection. 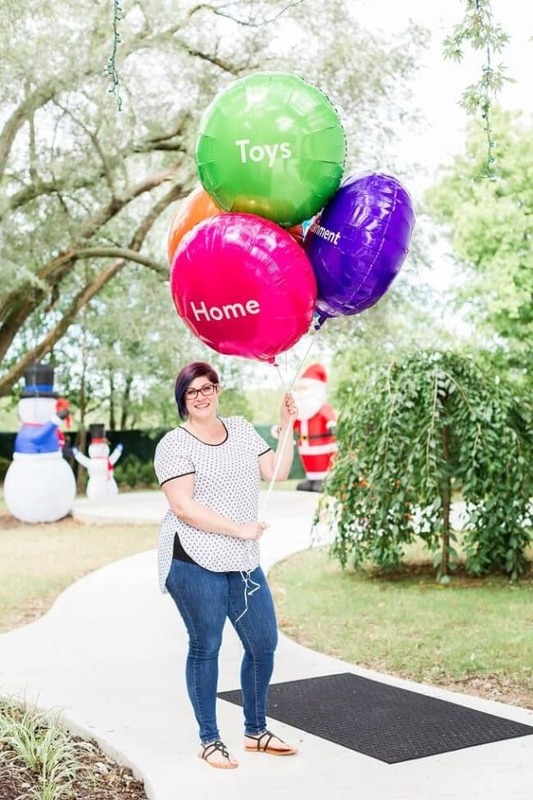 Now is the time to plan your Black Friday shopping and I’m here to tell you exactly what your kids are hoping is on that list from Walmart: America’s Best Toy Shop! Walmart is the original home of the Black Friday shopping experience. Walmart is actively working to make shopping simple and fun this year. With a great mix of classic and trendy throughout the store, you will find something for everyone on your list. Each department in the store will be assigned a color, readily seen thanks to balloons. Associates in that area will have color coordinated vests on, making it even easier to locate help. There will be store-specific printed maps at each store. You can also navigate the store via the Walmart app as well. The exact location of the item you want will be shown on the app. It will drop a pin to the item making it so simple to find! The pins will available starting at 4pm on Thanksgiving Day, in time for the 6pm sale launch. Have just an item or two? There will be “Checkout with Me” associates floating the store, making it easy to get in and out fast. Traditional checkout lanes will be even faster this year as well. Kick off your Black Friday shopping with Coffee and Cookies from 4-6pm on Thanksgiving Day. After getting fueled up with coffee, you’ll be ready to tackle the sales starting at 6pm, except where prohibited by law. Check your local store for hours. Another thing I love: Walmart has tons of exclusive toys. And they’ll sell over 10 million toys in just a couple of hours on Black Friday! From favorite characters to the latest trends, they have a great range of products that kids will be begging for. I felt totally nostalgic at many of the offerings in this category — I don’t have any little people at my house anymore! Some items were new releases of toys I loved as a kid and several were toys my boys were playing with not very long ago. 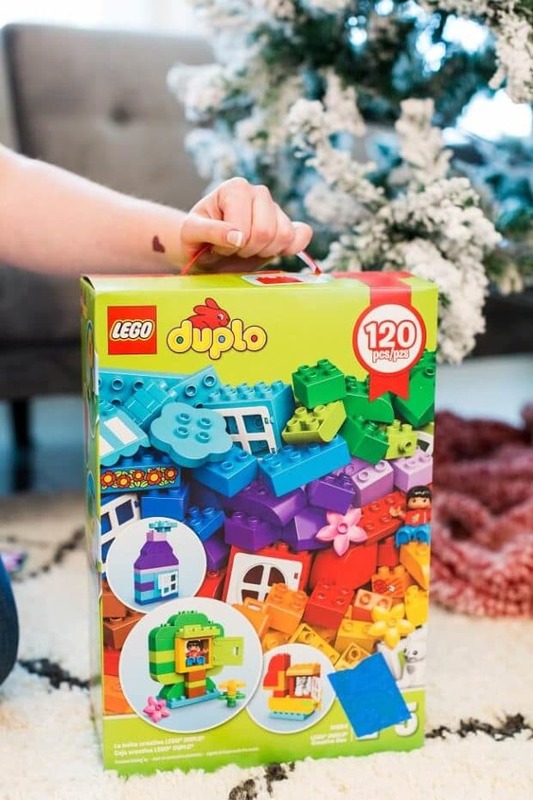 LEGO Duplo is the classic introduction to LEGO that kids love. All of my boys are avid builders and they all got their start with Duplo blocks. The big, chunky blocks are perfect for little fingers to grab ahold of and the bright colors will intrigue your little ones. 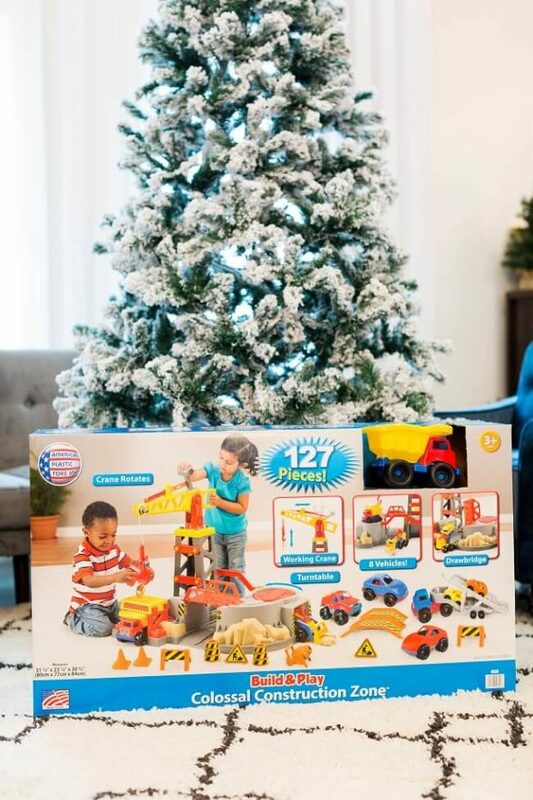 The Build & Play Colossal Construction Zone is another Walmart exclusive. It’s a whopping 127 pieces! I can imagine the hours of fun to be had with this set. Other must haves include classic Fisher Price toys. They’re perfect for little ones who are learning shapes, colors, and textures. 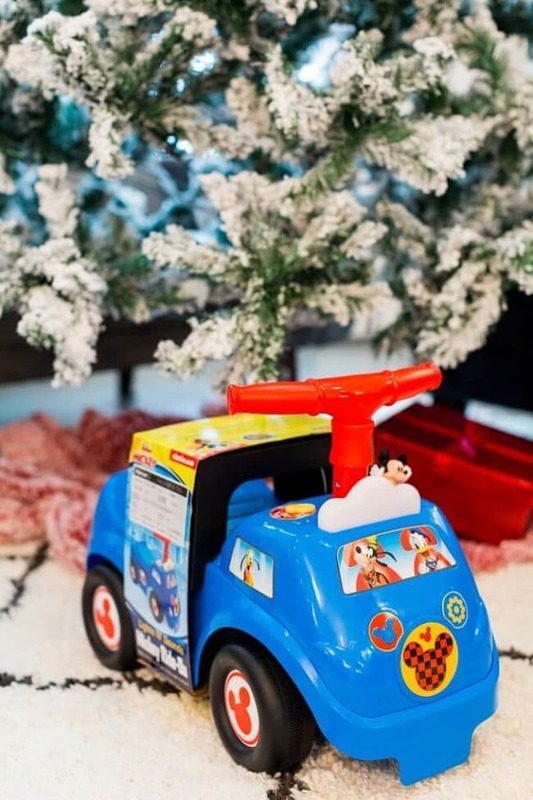 You’ll also find new items like Paw Patrol sets that kids will love to play and imagine with. There are all sorts of great plush toys available as well. Like my giant dinosaur buddy. 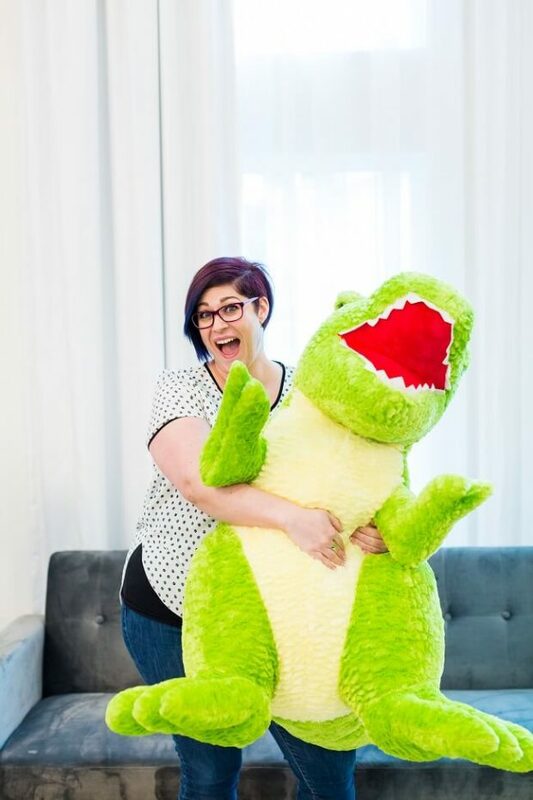 He’s fun room decor, plus so soft and squishy — perfect for curling up with. 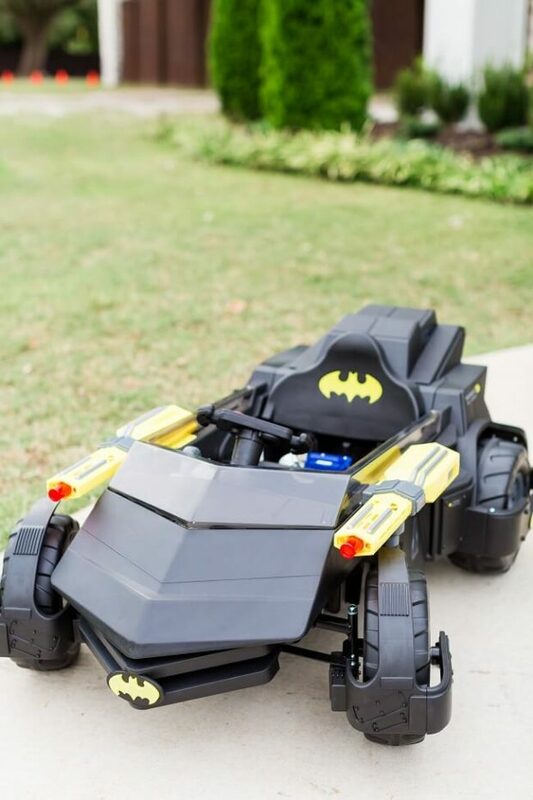 Another hot, Walmart exclusive is this Batmobile. I want one in my size!!!! Kids will be zipping all over, saving the world, with cool wheels like this. I’m getting one of everything in this age range because I have two boys in this bracket. And I know they want all these things! One of the big things I noticed with the products in this category are how collectible they are. There are also a lot of fun “surprise” toys where you might not know exactly what’s inside. My boys love that — the mystery makes the toy that much more appealing to them. First up: Ryan’s World Giant Golden Egg. If you don’t know about Ryan’s Toy Review, let me educate you. Ryan is this darling little guy who opens and plays with all sorts of fun toys on his very own YouTube channel. My boys are obsessed. They think Ryan is fantastic! 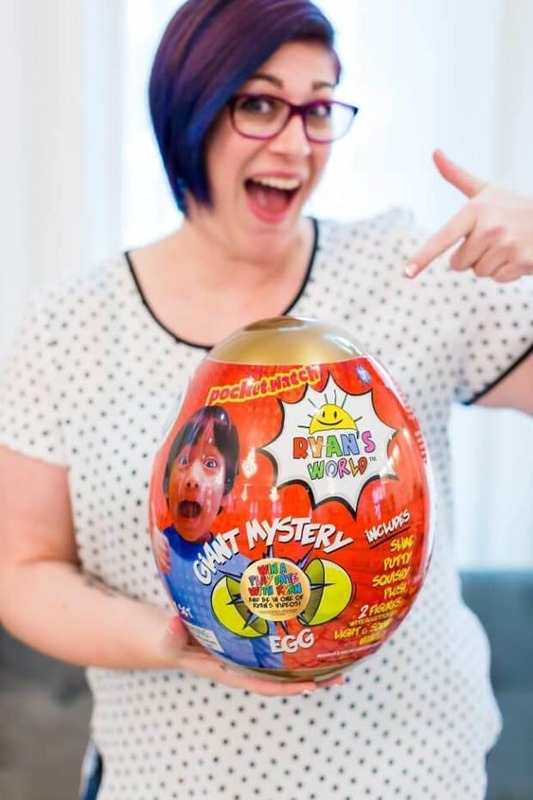 Walmart partnered with Ryan to create these Giant Golden Eggs. This is one of the toys that has a surprise factor, because you won’t know exactly what you’re unwrapping. Another fun bonus: there are eggs with golden tickets — think Willy Wonka come true. There will be one golden egg in stores and five available online. The winner will get to travel to meet Ryan and his family and do a toy video with him. This would literally be all their dreams come true for my boys. Next up is Jurassic World. True story: my boys haven’t ever seen any of the Jurassic franchise… but that doesn’t stop them from super duper loving all the Jurassic World things. 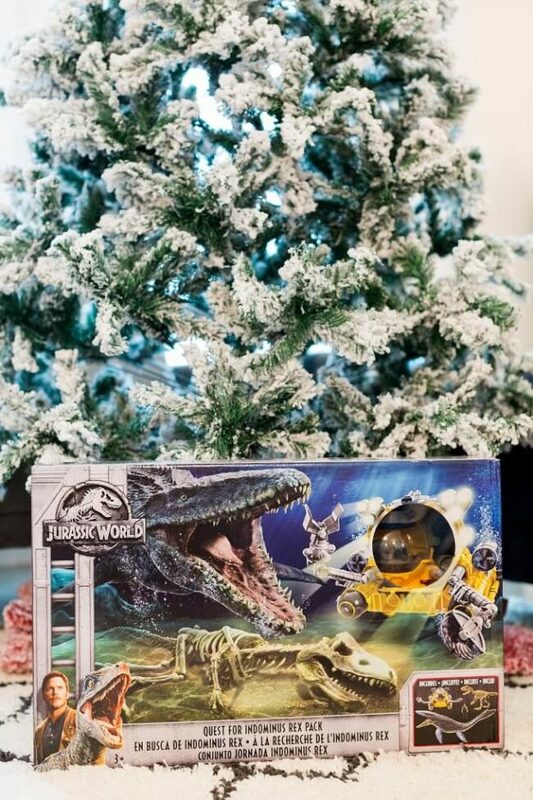 I know there will be shouts of joy with this set under the tree. You can’t go wrong with a jumbo box of Hot Wheels cars. 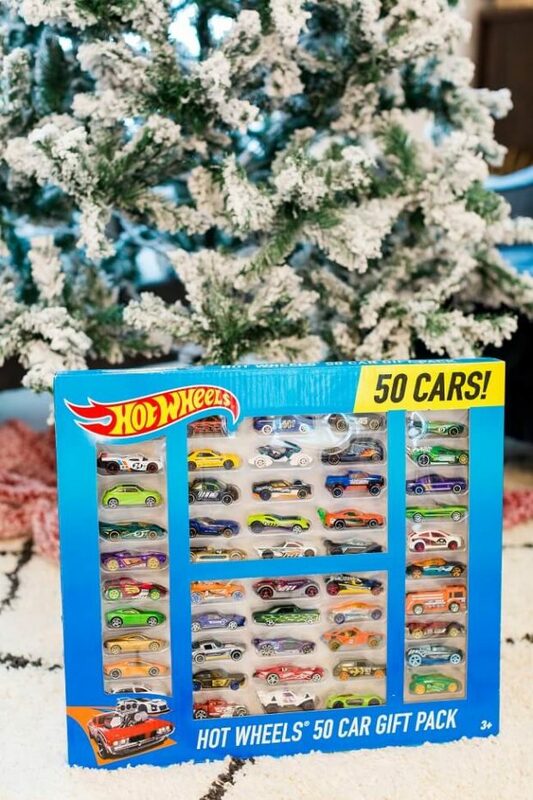 This big box boasts 50 collectible vehicles! In my house of busy boys, there are allllll the Nerf guns. I’m sure the new Nerf Zombie Strike set will prove equally loved. And you can’t miss out on the super heroes. There are two box sets that I know my boys will go crazy for. 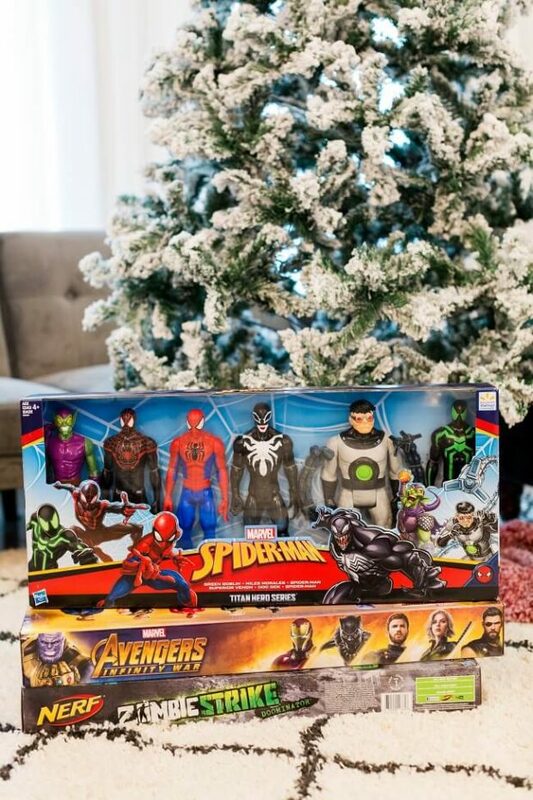 One set is Spiderman, which includes Venom and the other is the Avengers. With six figures each, my kids will have hours of saving the world ahead for them. One thing I love about the age range we’re at in our house now is the opportunity for family time and connection. We are able to really interact and engage with each other which is so much fun. We now have regular game nights. Everyone takes turns choosing that night’s game. We make snacks together and gather around the fire place or dining table. Some of the best memories are made on nights like this. My gang will be excited with the many options available at Walmart this year for Black Friday. 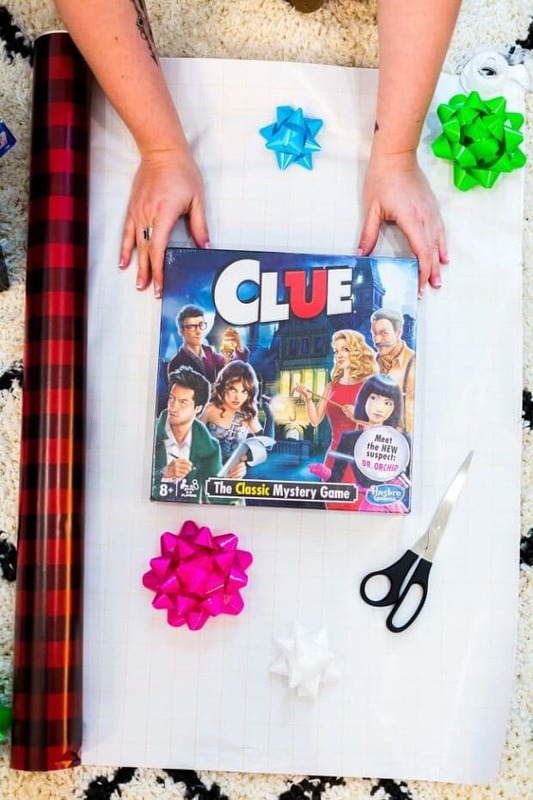 From classic board games, to trendy games to puzzles, there is something for every game night and family! If you’re looking to get outside and get active, there is a great selection of bikes and scooters to choose from, too! One of my favorite things about the bikes is that you can assemble them in just five minutes or less. Which means I can actually enjoy Christmas Eve instead of stressing over late night assembly! My oldest son is 14 — and there are many things I love about him getting older, but shopping for him isn’t one of them. It’s just not as easy as it once was! I’m sure I’m not the only mom who has felt bewildered about what their teenager will think is cool! I’m glad that we have the same taste in music. But I’m not into electronics and gaming the way he is, so I feel a little confused when presented with those options. However, I’m happy to say with a little help from Walmart Black Friday, he’s going to be happy with what Santa brings. Walmart has an incredible selection of items at prices I can afford. One of the hottest items this year will be the Liberty Hoverboard. Such a fun way to get around and have some fun! Another great option: a drone that can live stream video. Can you imagine the great action shots they can capture?! I love being able to keep in touch with Jorryn and great phone options help make that possible. Walmart has both contact and prepaid options so there is something for every family and budget. Straight Talk is a wireless brand with over 9 million subscribers. 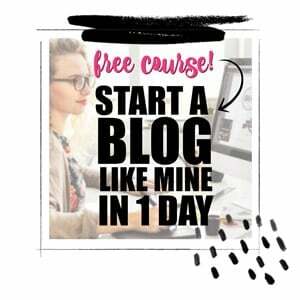 They offer great plans with unlimited coverage! With name brand phones and must have accessories like Pop Socket, it’s a one stop shop for keeping in touch. Walmart also has all the goodies a gamer could dream of. 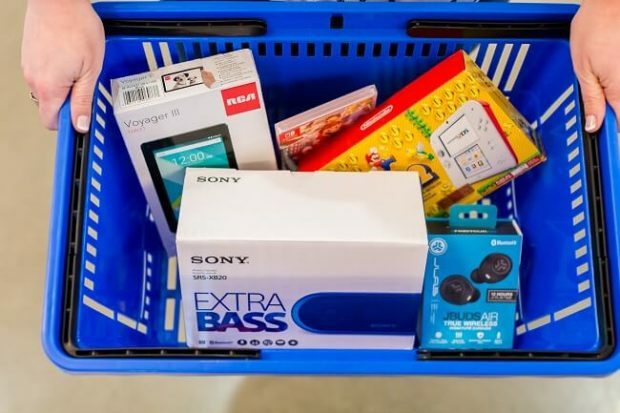 From the latest games to most popular consoles, there is a lot to be excited about this year for Walmart Black Friday. You can easily stock up on a new Play Station 4 console, the latest games and of course, controllers in all sorts of great colors. I hear rumor that Red Dead Redemption 2 will be the must have game this season. And only at Walmart, you’ll find special packaging and exclusive content. 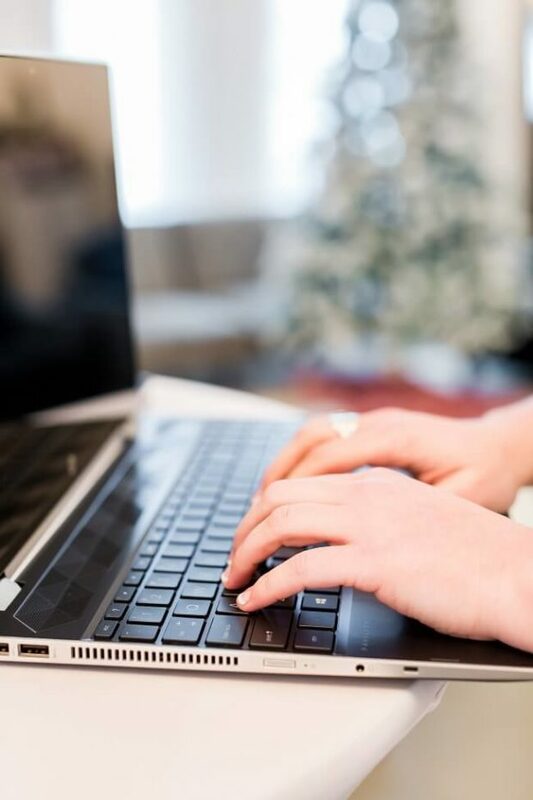 There are multiple great options for technology that will fit any need your kiddo might have. I love the HP laptops so that he can easily do homework and email family. He loves the ease of using a tablet while on the go as a family. With great prices, it’s simple for me to make both a reality. I’ll definitely be tucking some wireless Bluetooth speakers and headphones in his stocking as well. Jorryn is really into music — so having great tunes is key to his daily routine and happiness. More ideas your teen will love: a smart TV with sound bar. Jorryn is a musician and is especially passionate about how things sound, so a sound bar is a must with his TV set up. I hope you are feeling totally inspired to enjoy a great shopping experience for this year’s Walmart Black Friday. I promise if you stick with the ideas above, you’re sure to have some happy kiddos on your hands come Christmas morning! Happy shopping!